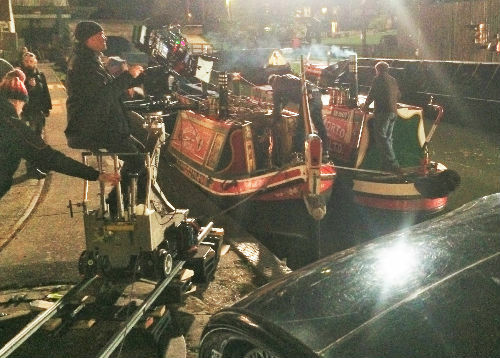 When we’re not out covering events we can often be found behind the scenes of a film set or TV shoot that’s taking place in, on or near the water. We’ve worked across a range of production types from prime time TV shows through to music videos and promotional shoots. 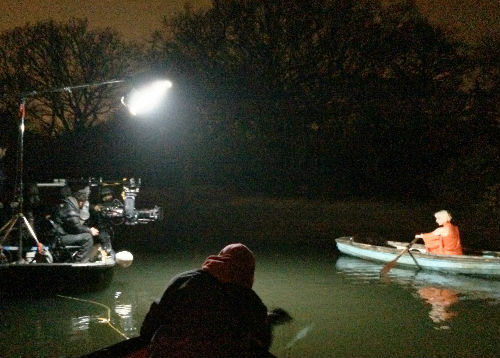 If it’s small and low-key lifeguard presence to be on-hand for your shoot that’s taking place near a water body, crewed safety boat to provide on-water safety cover for your cast & crew or a swimming pool scene that you require lifeguard cover for – we’re able to help. Our team are located throughout the UK meaning we can operate wherever we’re required on both short and long term projects. 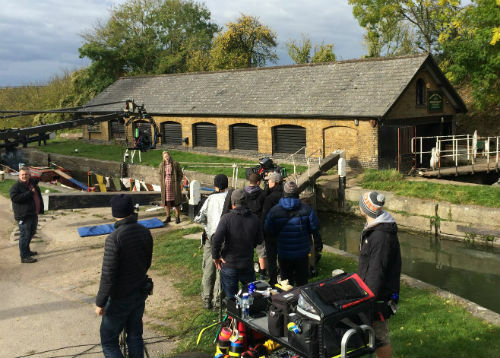 We strive to provide an effective, low key presence ensuring your cast and crew are safe for the duration of any filming activities on or near water without ever getting in the way. Do you have a shoot that needs water safety cover?